. يقدم The Lofts خدمات لا غبار عليها وكل أشكال اللياقة وحسن الضيافة اللازمة لإسعاد ضيوفه. يقدم الفندق خدمة التنظيف يوميًا, مجهز لذوي الإحتياجات الخاصة, مرافق مخصصة لذوي الاحتياجات الخاصة, تسجيل وصول/خروج سريع, تخزين الأمتعة لضمان الراحة القصوى لضيوفه. لقد جهزت هذه الإقامة الفندقية بعناية فائقة لتوفر مستوى عالي من الراحة. في بعض الغرف يجد النزيل تلفزيون بشاشة مسطحة, غرفة معيشة منفصلة, كاشف دخان, اتصال لاسلكي بالإنترنت, غرف لغير المدخنين. يقدم الفندق العديد من الفرص للاستجمام كمثل التزلج على الجليد. إن The Lofts هو خيار ذكي بالنسبة للمسافرين إلى كوينز تاون، بما يوفره من إقامة هادئة ومرحة. Over a period of 2 weeks we stayed 3 separate nights at The Lofts Apartments. 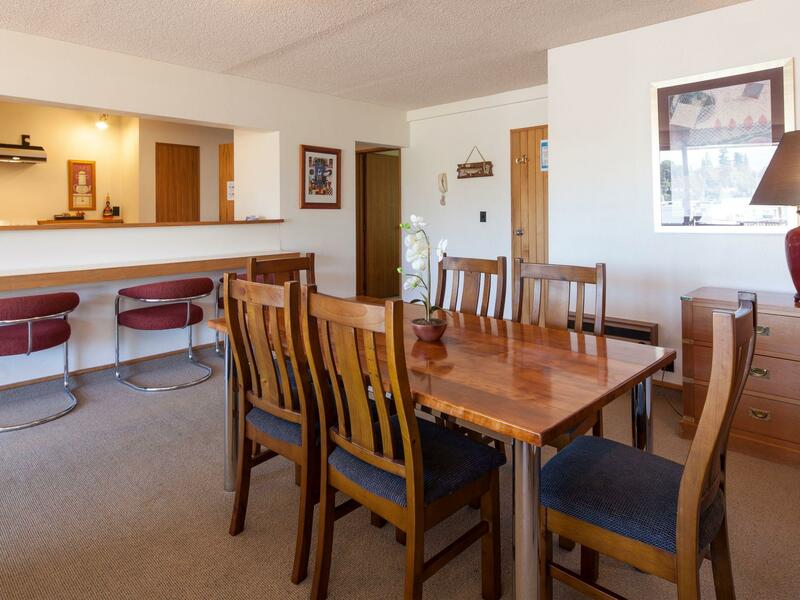 The location is ideal as it is within easy walking distance of Ultimate Hikes pick up point, as well as close to centre of town for shopping, restaurants, etc. Each apartment had all we needed for short stays - basic kitchen, washer and dryer, good beds. There is some off street parking available for $15 per day. In need of some updating but in fact they are currently undergoing some refurbishment so it will be interesting to see what they are like next time we visit fabulous Queenstown. Everything is good except the hot water in the shower stoped while I was 5 mins into it. I was told by the staff that 1 hour is needed in between showers to heat up the water again. Quite inconvenient. We had a two levels villa sharing with parents. Staff is very friendly and helpful and the location of the hotel is very convenience. Only a few minute walk to restaurant and supermarket. 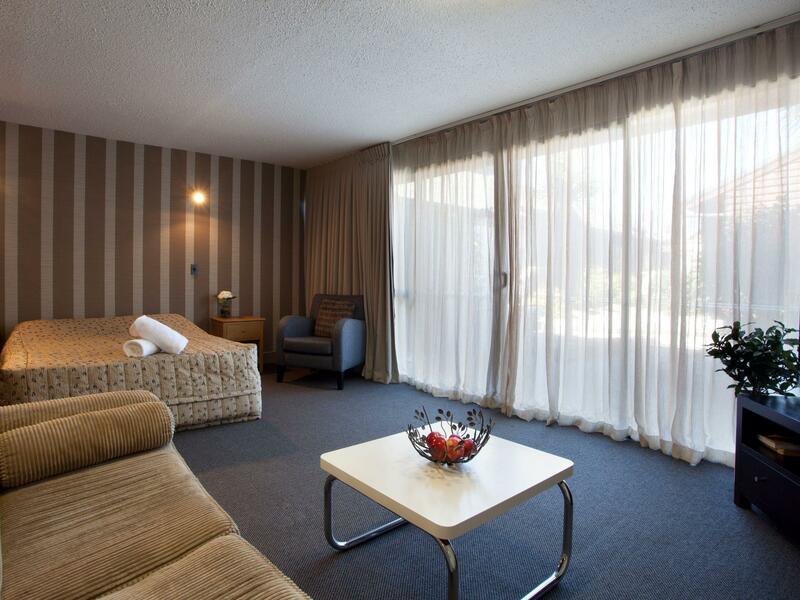 The room is very clean with all the basic facilities you need. The downside of the hotel is the room is a bit old and we could hear parents walking on the second level from downstairs. Generally, we think the Lofts is quite good. Bue my friend and I really confused about the two taps in the bathroom, because one is only with hot water and the other one is only with cold water. we were trying a lot to combine them to warm water. The hotel is in a good location and is reasonable quality. But it is an issue when there is no air condition (which is a need during a hot summer). It is also quite a noisy area. We are not keen on hotels that charge a premium price but do not do any cleaning (we didn't get any cleaning during 2 nights) and also charges for Wi-Fi, additional 10 dollar per night for parking in their car park and an extra 2% to pay with credit card. Generally, the hotel is trying their best to take your money with little value in return which always gives a bad impression afterwards. Overall, not recommendable. 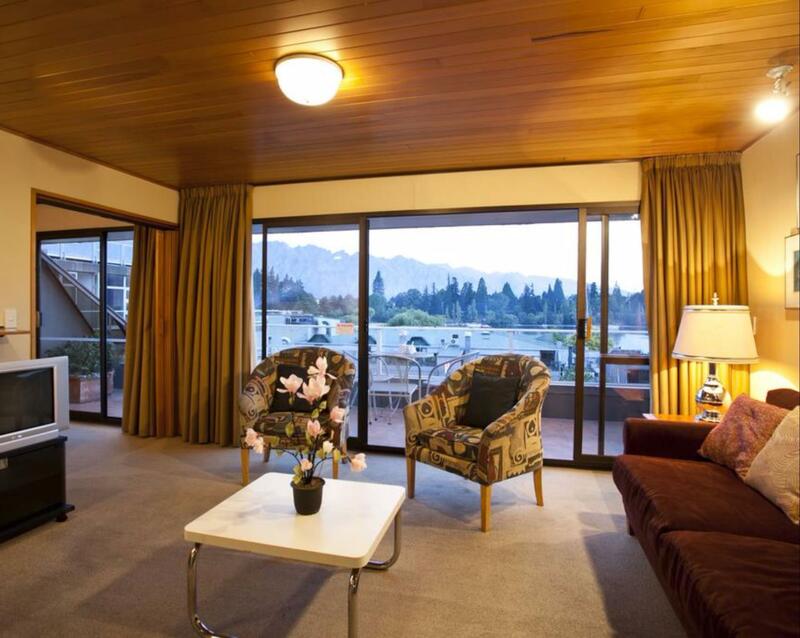 The flat is clean and well-designed, with a very central location on shotover street (but no view on the lake). The furniture is a bit worn out and the carpet could be changes, but it has many facilities (kitchen, tumble dryer, washing machine, wifi). The car park is far too small, but one can parl easily (and for free) ob the lake shore nearby. 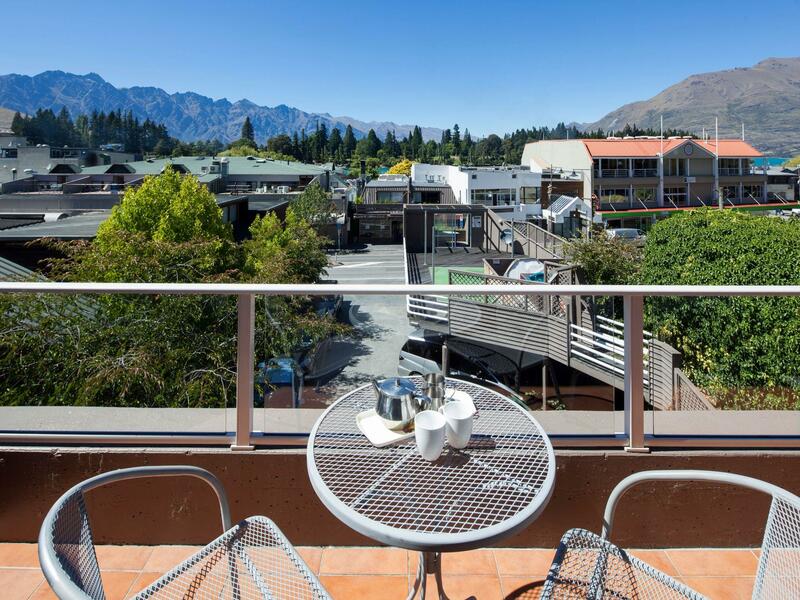 all in all, it is a decent (but not outstanding) place to stay in Queenstown. 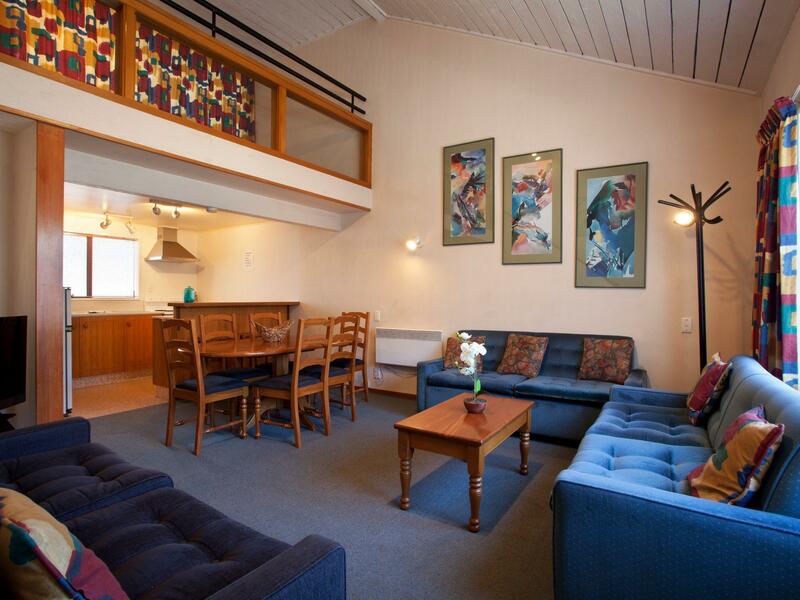 Very enjoyable stay, our apartment was very comfortable, clean and well,located for everything we wanted to do. Staff were helpful, and we were given some very good advice about what to do with our time. Would definitely recommend.